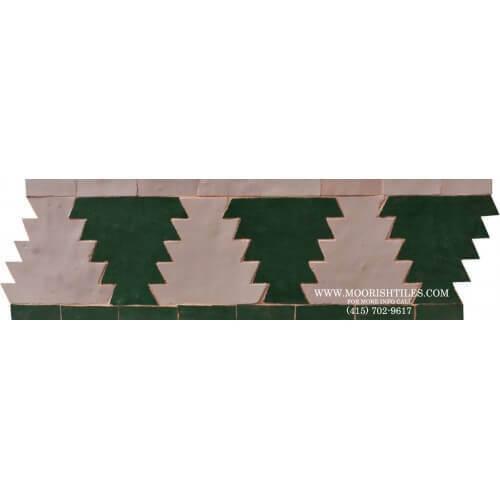 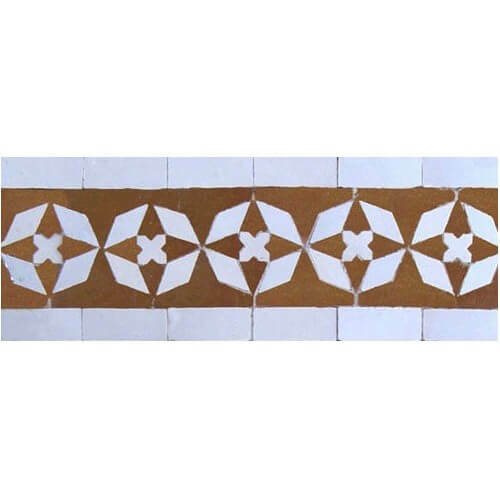 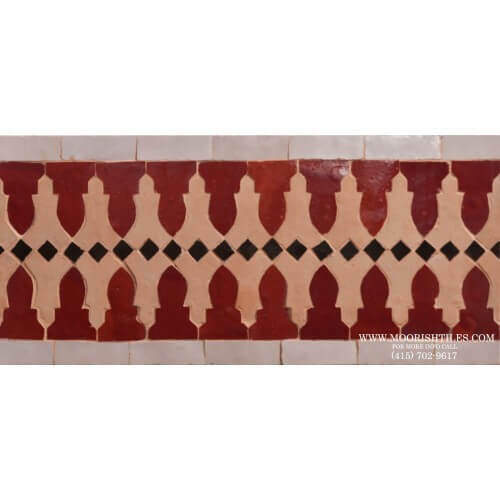 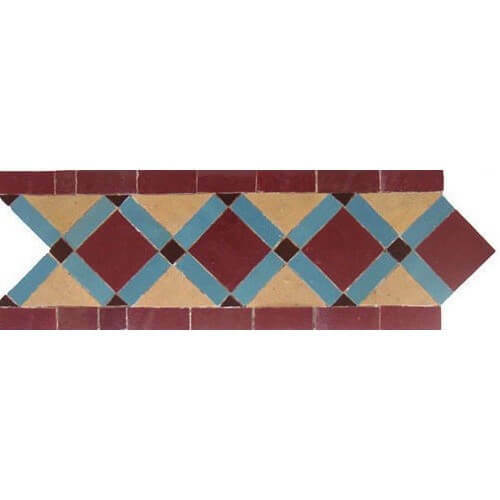 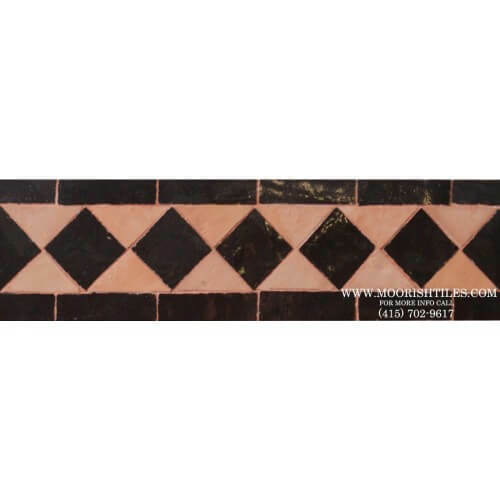 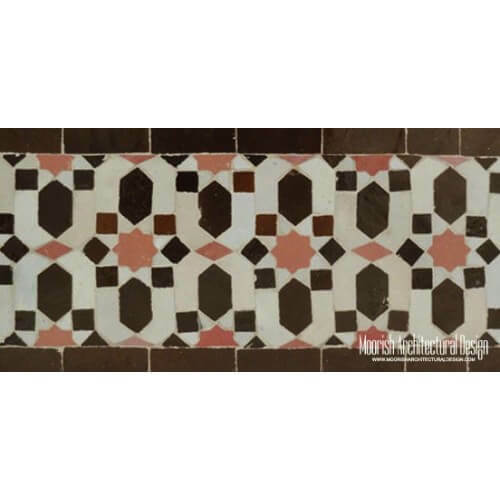 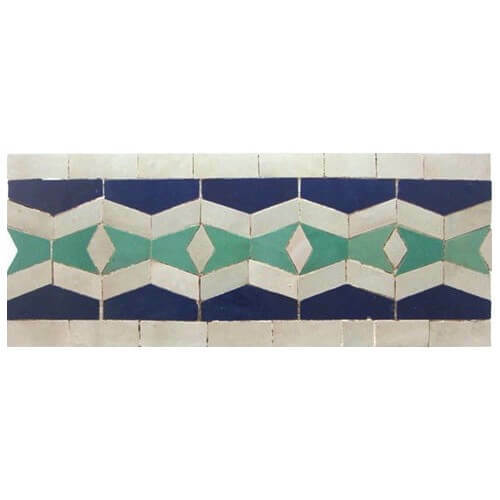 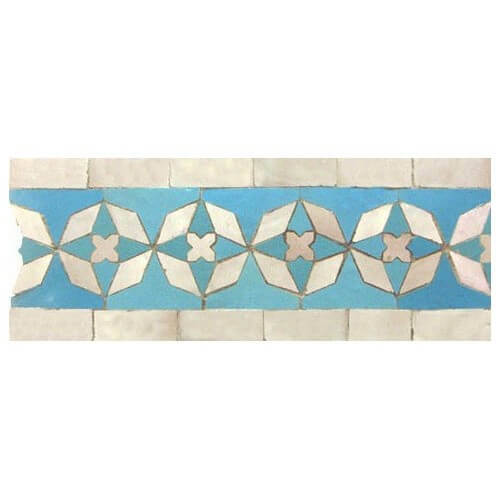 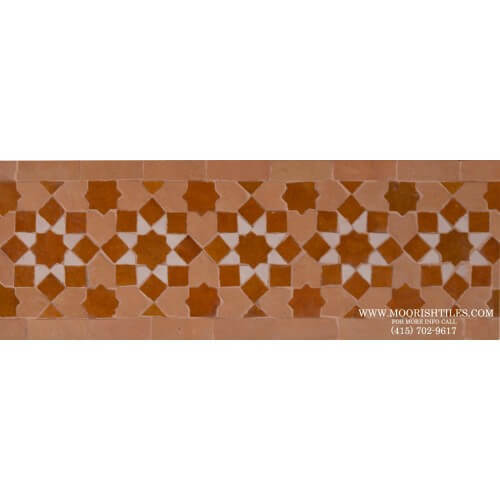 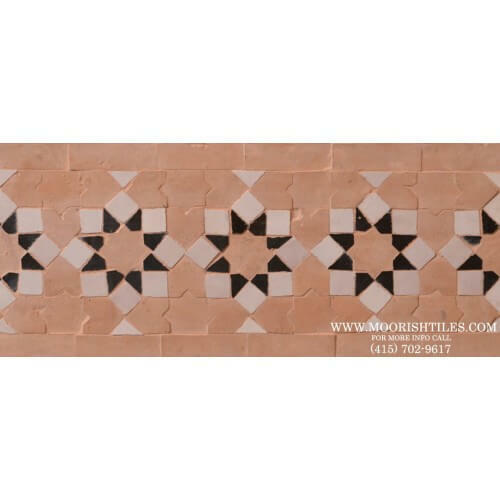 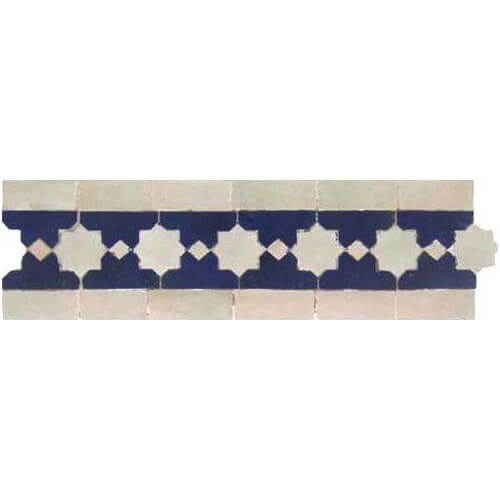 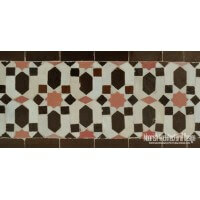 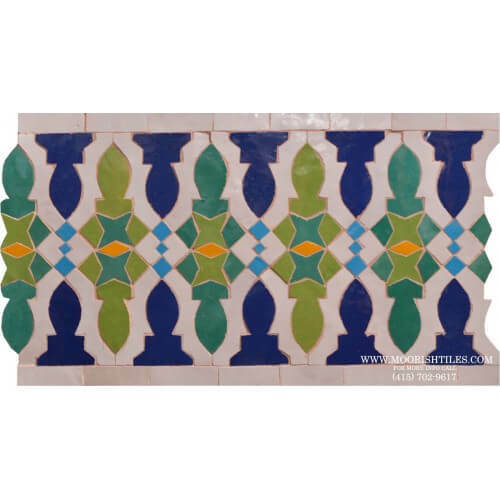 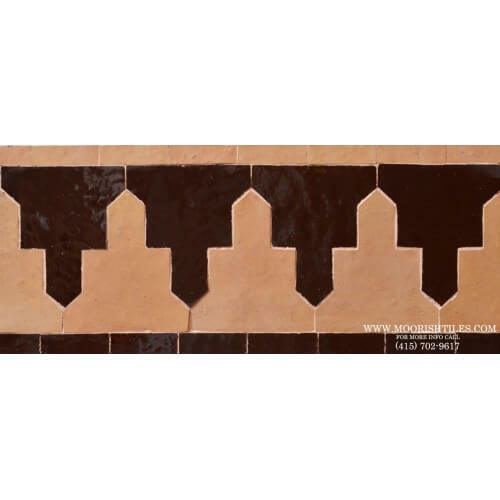 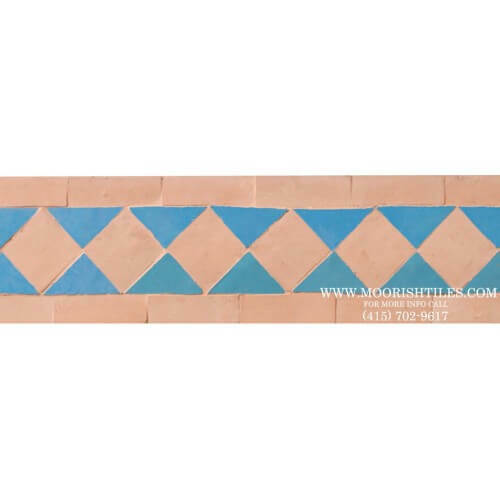 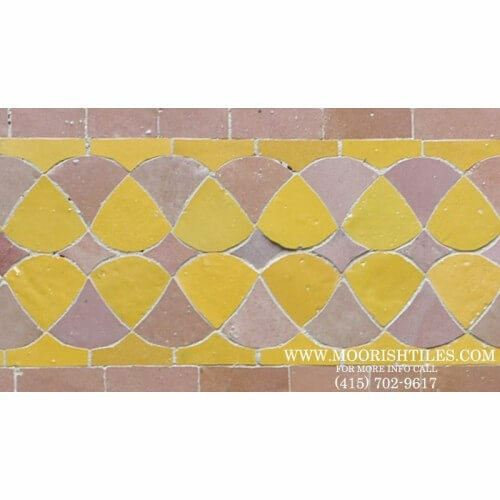 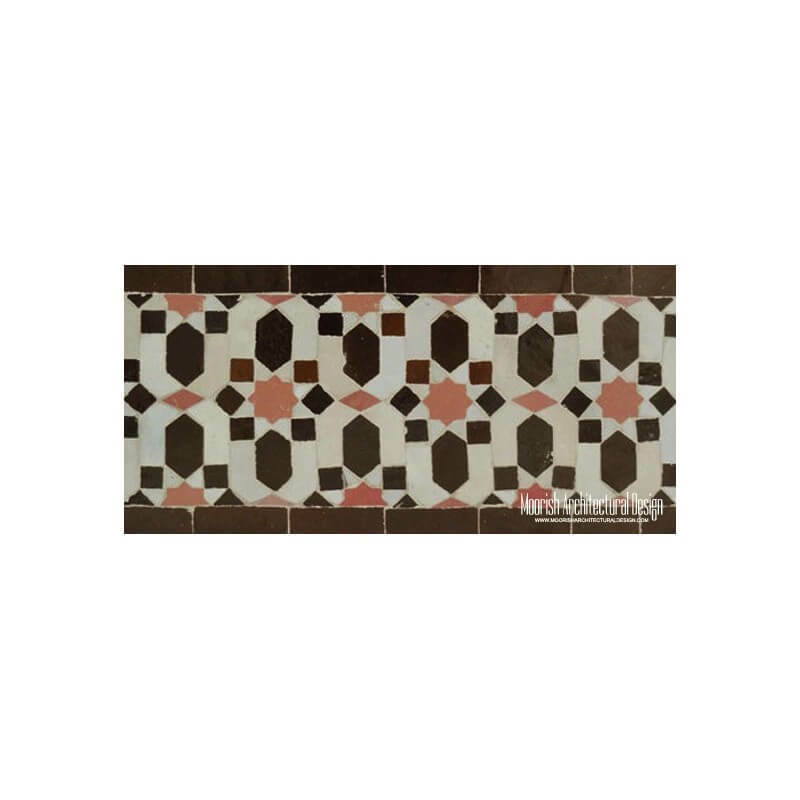 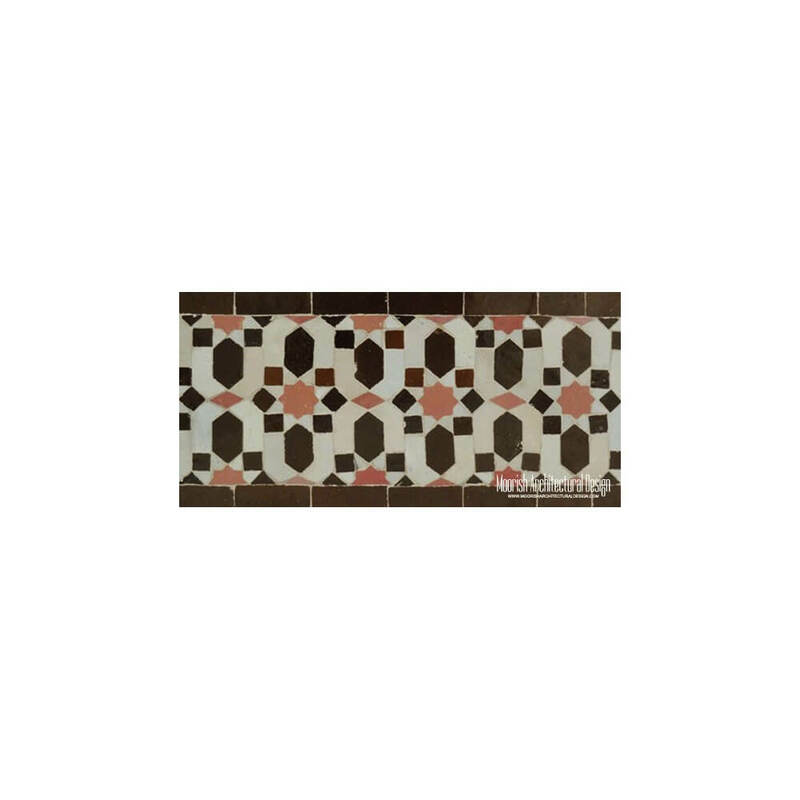 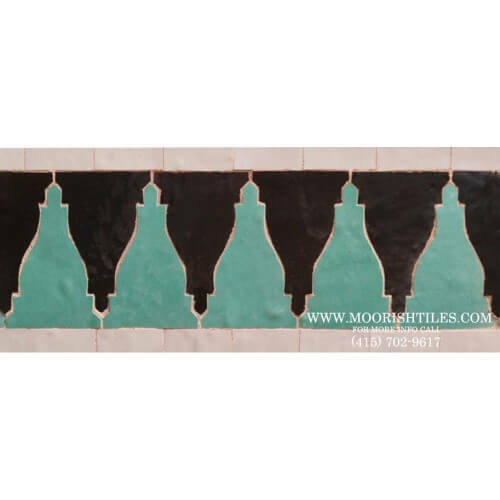 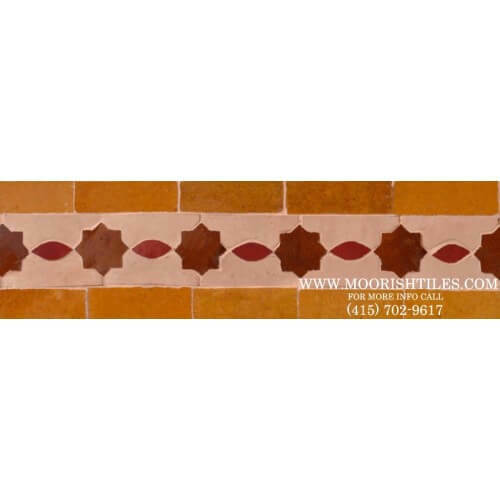 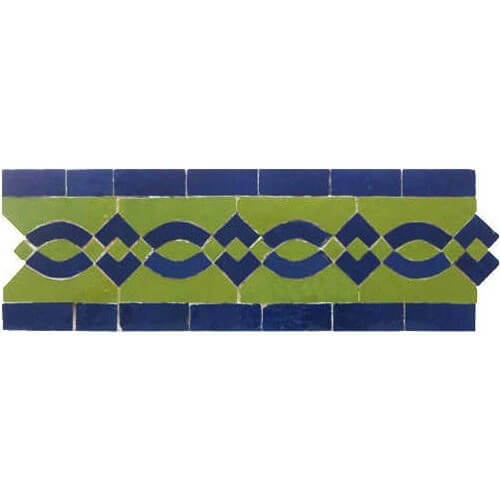 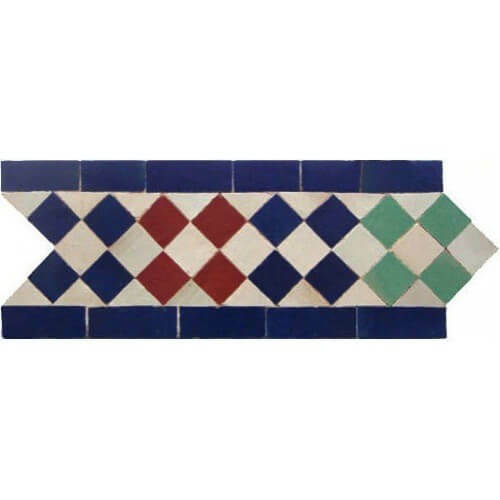 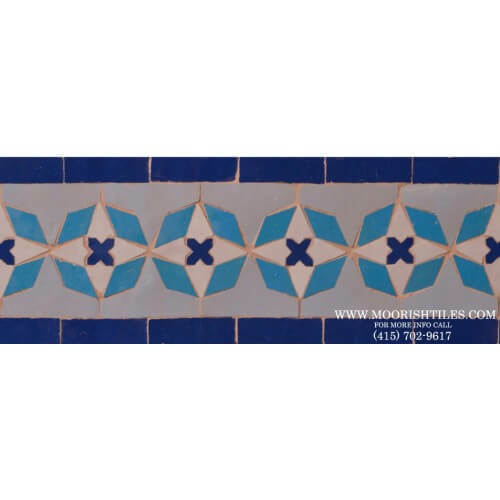 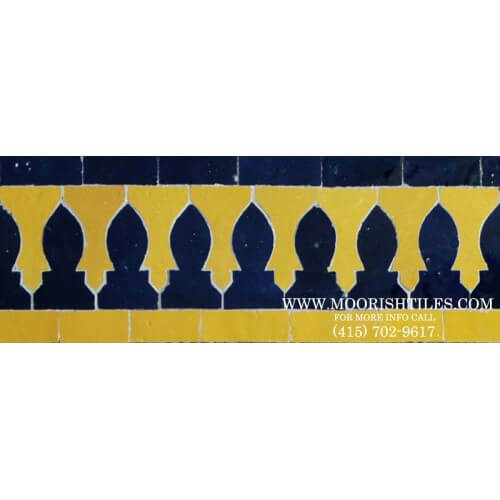 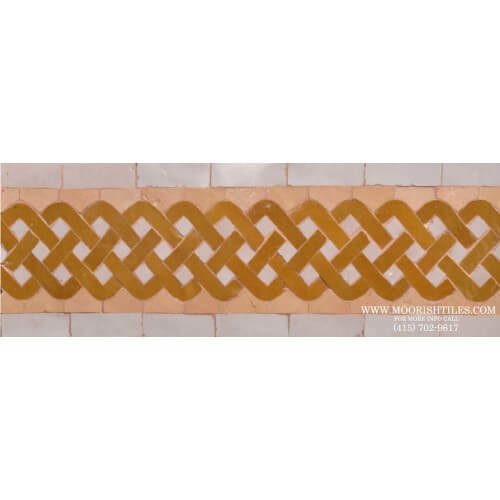 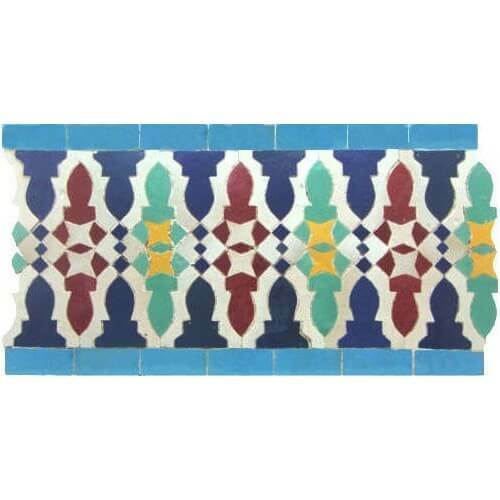 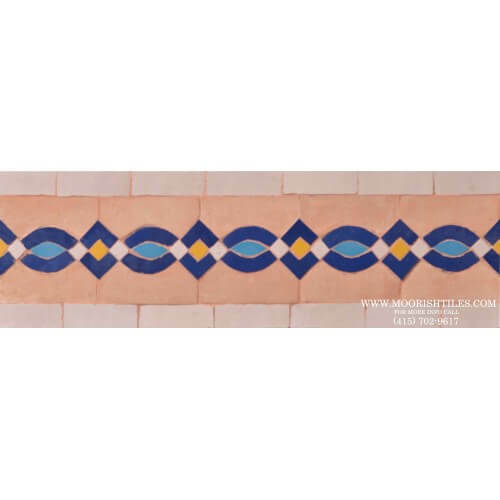 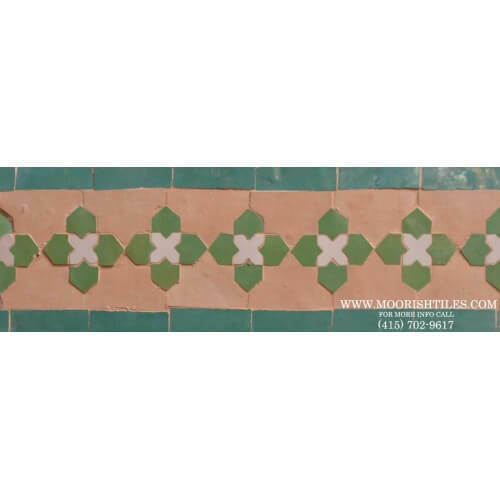 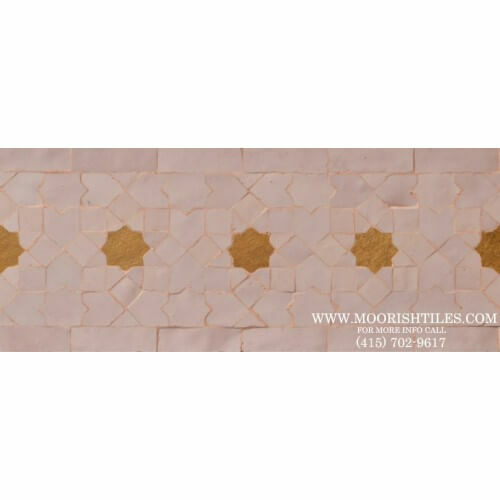 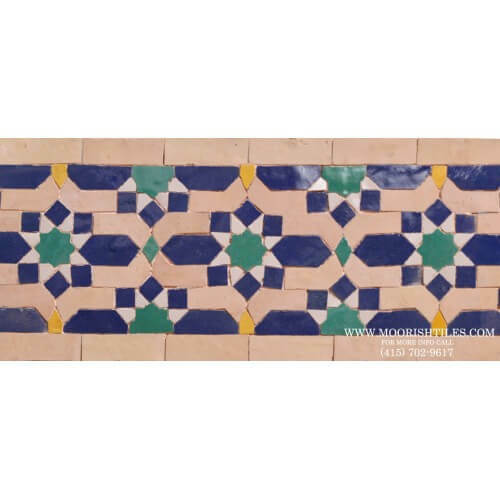 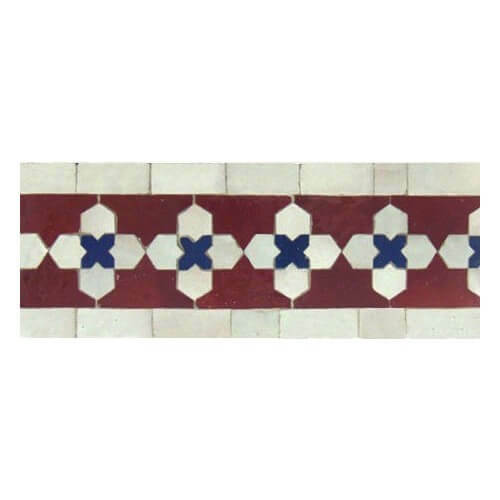 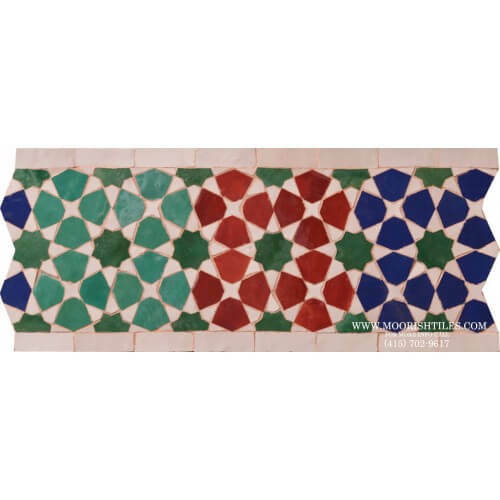 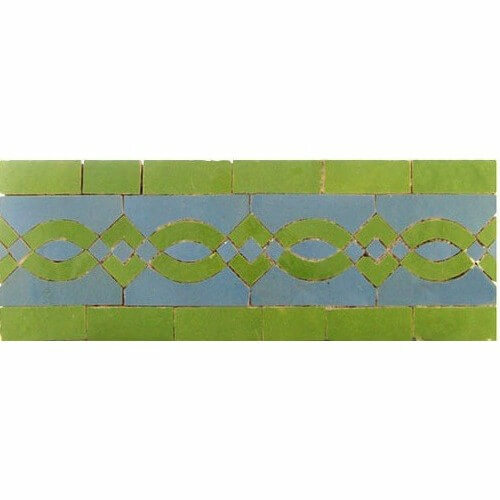 Pattern Dimensions: 16" x 6" x 1/2"
Frost Resistance Our Moroccan tiles are not professionally tested at the labs for frost resistance therefore we can not guarantee that our tiles are frost proof. 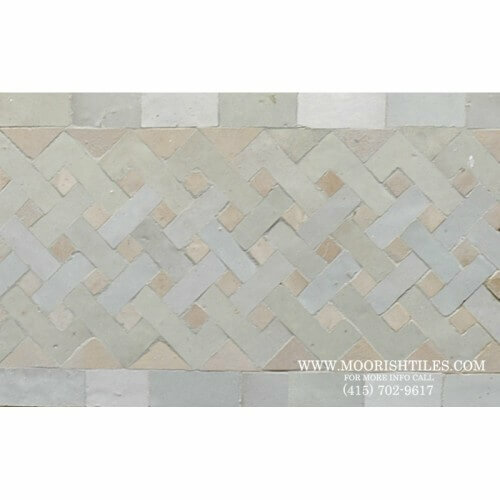 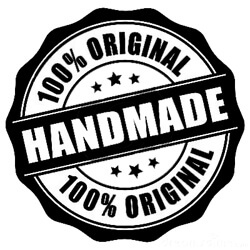 *Please note: Variations in color, shade, surface texture and size are natural characteristics of all our products and should be expected . 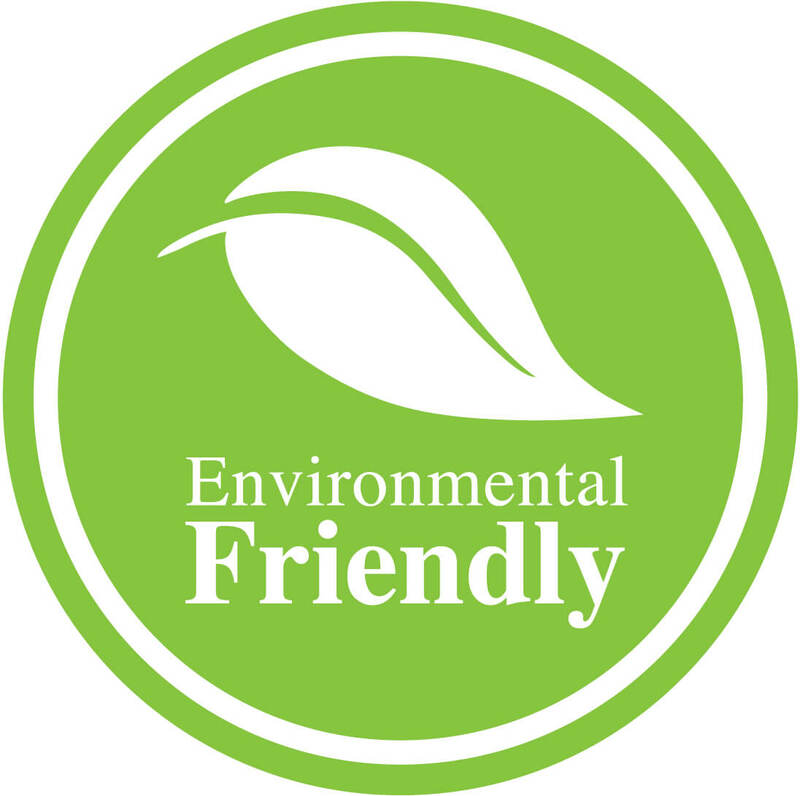 Images shown are representative, but may not indicate all variations in these characteristics.